Oliver Winchester manufactured the Winchester repeater also known as the “Gun that won the West” in 1834. When he died in 1880, he left the company and his fortune to his son William who died of Tuberculosis shortly thereafter and left an income of $1,000/day, roughly $22,000/day in today’s dollars, to his wife Sarah. Sarah moved to San Jose, CA. and began construction of what is now known as the Winchester Mystery house. Construction began in 1882. Fueled by an effectively endless income, construction continued 38 years, day and night without any apparent overarching plan or architecture. The home is known today for its madness of design with doors that open into walls, windows looking into walls, doors on the second story that open to nowhere, and staircases that lead to the ceilings. In summary, Sarah Winchester spent 38 years of perpetual building… without a plan. Does that sound familiar? I’ve seen many personal balance sheets over my career that reflect a similar pattern. Clients that spent years accumulating assets and building wealth with no apparent framework. They built structures at points in time to warehouse their assets that now work at cross-purposes to each other or that serve a purpose that no longer exists. 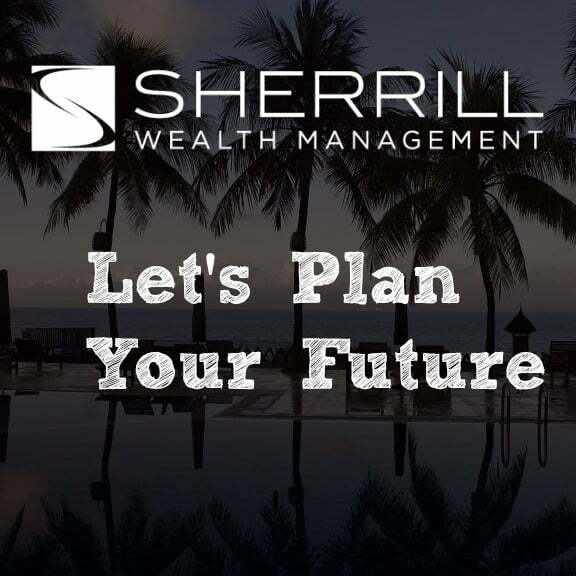 As clients transition through life their needs change and they accordingly need to restructure their wealth planning to accommodate new stages in life. Do you know and understand everything you have? Do you know exactly how everything you’ve accumulated fits together? How many have multiple strategies for the same purpose, but not on purpose? Do you have a process for identifying which future decisions are truly important to you and your family’s success? Have you prepared things for your spouse and heirs to quickly take the baton without dropping it? Many people retiring to Florida have similar design inefficiencies to the Winchester Mystery House. Many more in the wealth creation phase are bolting together unbalanced structures. So what’s the moral of the story? Whether building houses or wealth, building without a plan or architecture – can lead to a real mess. 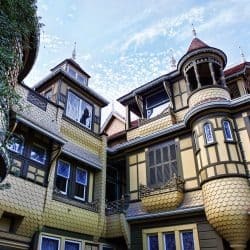 Let’s use the lessons of the Winchester house to focus on the needs of wealth management. First it establishes a comprehensive view of where we are, or our current state. It’s really hard to figure out how to get somewhere if you don’t know where you are in the first place. Next it provides a future view of what we want our financial independence to look like, a target state. In the rare event the current state and target state are the same, it’s time to celebrate. The rest of us have things that we want to change; the target state is different than the current reality. Once we have those two states defined, the rest of the architecture helps us define the path we are going to take to get from here to there. 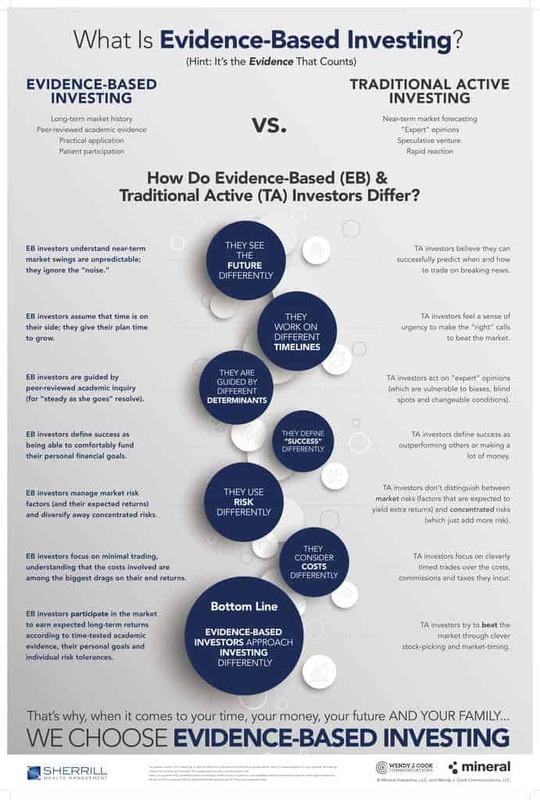 In some cases, there will be intermediary stages that are worth targeting. In the case of wealth management, we will refer to this architecture as the Financial Blueprint. It is the guiding plan on how we are going to lead a life on purpose. It provides several good things for us. It includes a gap analysis between the current and desired states and produces the roadmap to get from here to there. It identifies inefficiencies in design and provides an overview from which to develop coordinated strategies to help resolve the issues. It helps align all future financial decisions with our highest priorities, values, and goals. It can help free our minds from anxieties driven by external events outside of our control – the markets, the economy, or politics– because we are taking action where we have influence. As a result – It allows us to focus on living our ideal lives knowing our financial houses are well engineered. First, the architecture needs to be family driven. The goal is to support and enable the family to get done what they need to get done. That means we need to understand what that means. More on that in a moment. Second, our architecture needs to be a top-down plan. Moving from higher levels of abstraction down to more detailed directions. Think of how a building is architected. We don’t start by architecting the bathrooms. We start with the gross building features and move to greater levels of details as we progress. Finally, it needs to be structured and coordinated across the disciplines of tax, legal, insurance, and investments. It needs to flow appropriately and be vetted by the complete team of subject matter experts. As just mentioned, the first thing we have to do when we start down the path of building our Ideal Life is to make sure we understand exactly what the family is trying to achieve. This goes beyond just knowing that we are retired, divorced, or some other categorized stage of life. We need to understand, specifically, what drives the family. That means we also need to understand the family’s values and employ them in the strategies we use to reach those goals. Of all the things we can do as financial professionals to help the families: understanding their values will arguably give us the biggest bang for the buck. The scare resource today is not information but rather attention. Our clients are bombarded by information and they need to have a process by which to filter out the noise so they can utilize their limited attentional resources focusing in on what is truly important. By helping them understand their values you better learn how to guide them and keep them accountable to pursuing the goals they establish at the onset of an engagement. In summary, chaos is bad. Strategies implemented willy nilly will surely provide some level of security, but certainly not in the most efficient and effective manner. We need a plan. We need all our strategies, solutions, and tools to work together holistically. We need to understand how we are going to support the family in pursuing their goals while making sure that vital principals and assets are protected appropriately. Finally, we need to be able to effectively describe how we are going to get from where we are to where we need to be through gap analysis and roadmaps. All the while, being able to provide measures that demonstrate progress. Click the banner to learn more. The opinions voiced in this material are for general information only and are not intended to provide specific advice or recommendations for any individual. 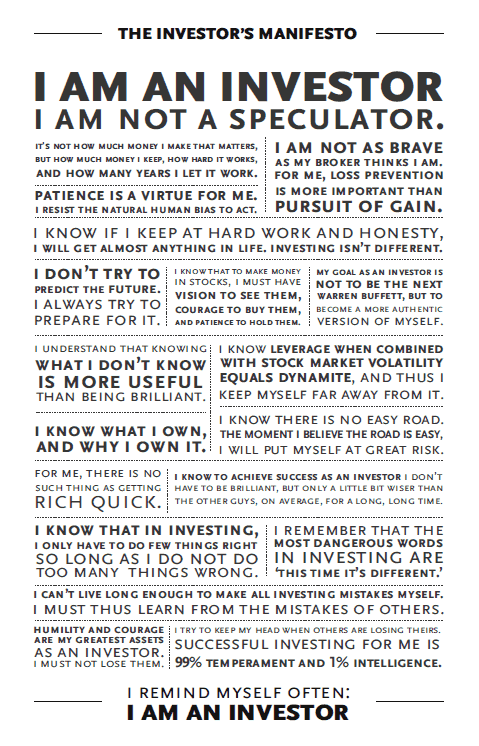 Investing involves risk and the potential loss of principal.